Australia may be known for its large cities such as Sydney and Melbourne, but scattered across the country are many small town gems. 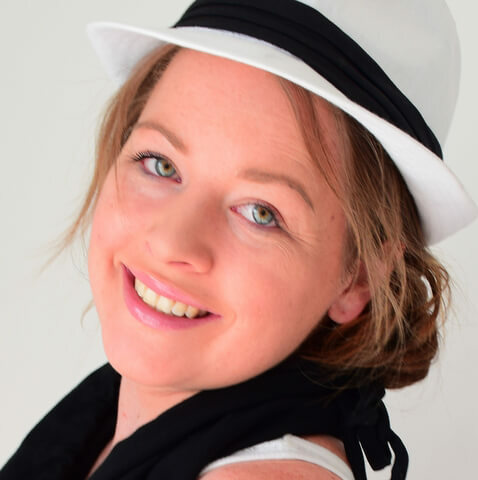 And it’s here, among the small local communities where you will discover true Australian culture, with many offering a laid back atmosphere, and access to some of the country’s most stunning natural beauty. Many small towns throughout Australia can be accessed by nearby regional airports or within a short drive from the larger capital cities where it’s easy to book affordable flights. So get off the beaten path and avoid the overwhelming crowds of Australian tourist hotspots by visiting some of these best Australian small towns. Located halfway between Adelaide and Melbourne, you’ll find Victoria’s oldest port, Port Fairy. Once home to whalers and sealers, the town now boasts delicious cafes and restaurants serving up some of Australia’s freshest seafood. 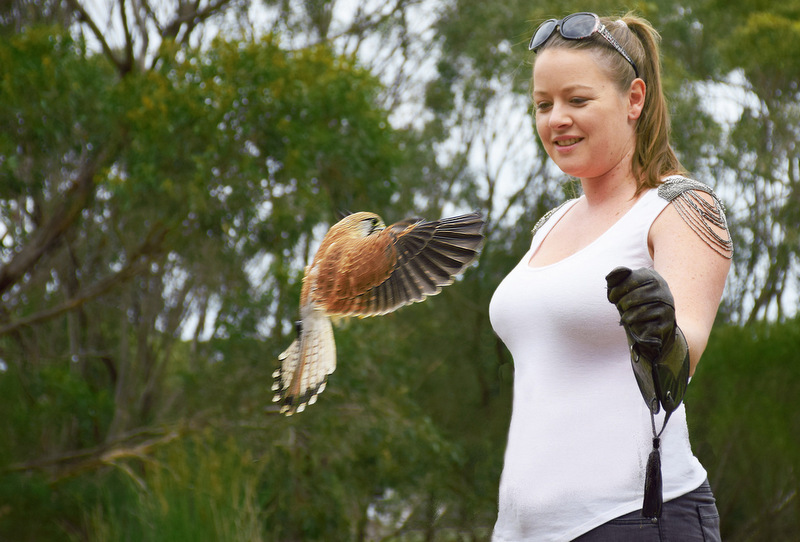 Take a walk around Griffiths Island in search of local wildlife or drive to nearby Tower Hill Wildlife Reserve, home to an extinct volcano, aboriginal heritage, and wildlife such as koalas and emus. Check out the area’s lighthouses, stay in a 19th century cottage, and stroll along the foreshore. Here you will find one of the world’s longest uninterrupted beaches in the world, Ninety Mile Beach. The beach is a haven for fishing, surfing, sunbathing, and very long walks along the sand. Discover Australia’s Gippsland Lakes, a network of lakes, marshes, and lagoons covering over 600 square kilometres. Go back in time with a visit to the Historic Nyerimilang Homestead or check out incredible Australian seashells and other sea life artefacts at the Griffiths’ Sea Shell Museum. The Great Ocean Road is one of the world’s most scenic touring routes, offering up countless treasure along the way. And located in the heart of the Great Ocean Road lies Apollo Bay. Home to lovely restaurants, cafes, museums, and beaches, dine on fresh salmon and lobster after hiking through the Great Otway National Park. The town hosts the annual Apollo Bay Music Festival and Apollo Bay Seafood Festival. Apollo Bay also offers the perfect base for exploring places like Melba Gully with its shimmering glow worms or Kennett River’s koala population. 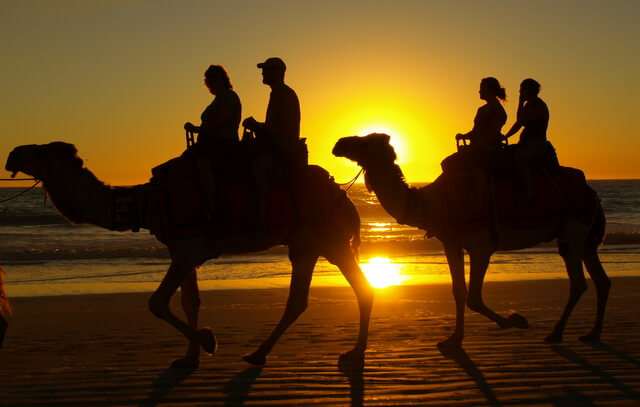 The pearl of Australia’s west coast, Broome is a place where you can ride camels along the 22km long Cable Beach. 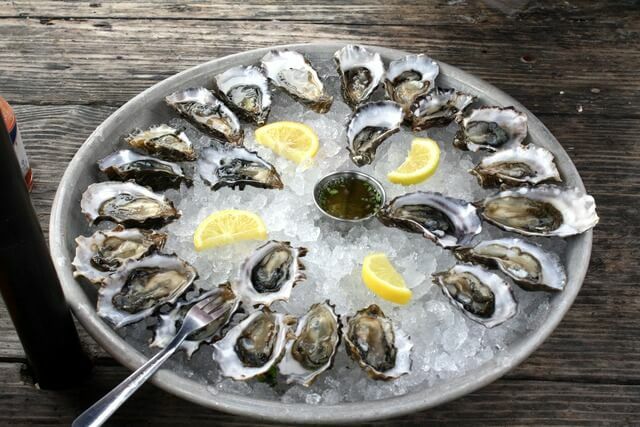 Pick up a lovely set of pearls at Willie Creek Pearl Farm or take in the Shinju Matsuri or “Festival of the Pearl” in late August which celebrates the area’s Asian culture. Handle a baby croc at Malcolm Douglas Crocodile Park or check out Horizontal Falls. So incredible is this small town, it even has its own international airport. A town with beaches so relaxing, you’ll have to compete with its resident kangaroos for a patch of its pure white sand. Esperance offers one of Australia’s most picturesque natural playgrounds. Cruise through the Recherche Archipelago in search of whales, sea eagles, and dolphins. 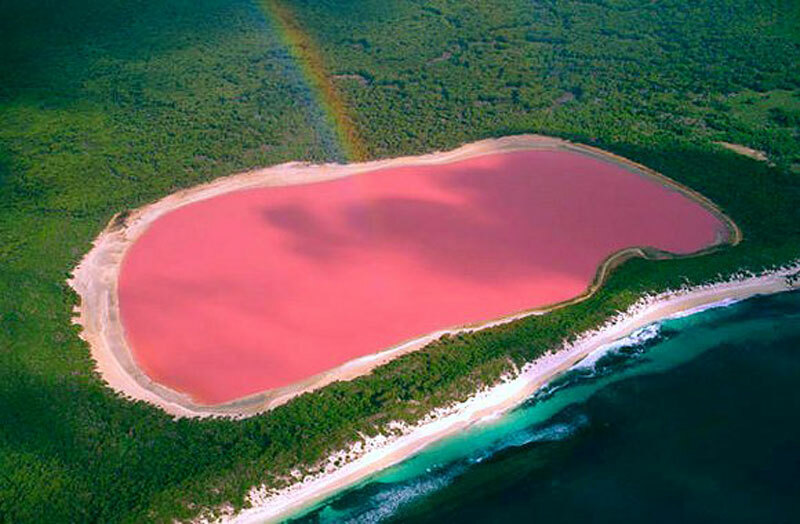 Take a scenic flight over the world famous bubble gum pink lake known as Lake Hillier on Middle Island. Hike up Frenchman Peak in Cape Le Grand National Park or relax your legs by driving the roughly 40km Great Ocean Drive (not to be confused with the Great Ocean Road!). Gateway to the mighty Daintree Rainforest as well as the Great Barrier Reef, Port Douglas is your perfect base for natural exploration. The town is loaded with luxury beach resorts and award winning restaurants. 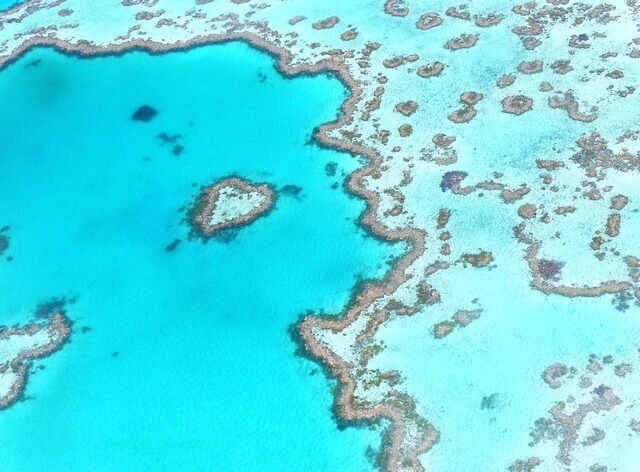 Grab a snorkel and dive below the surface just about anywhere to witness colourful fish or head into the dense jungles of Mossman Gorge or Kuranda Rainforest Village. Made up of 4 beach villages all linked by golden beach sand, Mission Beach offers as much relaxation or adrenaline pumping action as you want. 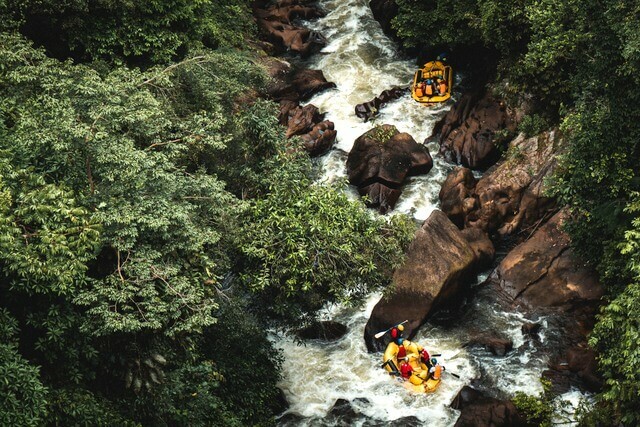 Try your hand at kayaking, white water rafting, sky diving, and snorkelling. Discover the rainforest canopy with a walk along the Mamu Tropical Skywalk or check out the incredible creation know as Paronella Park with its Spanish looking castle, waterfalls, and lush gardens. Admire the underwater world of the coral see via a glass bottom boat tour or stay on land and see if you can spot one of the local giant flightless cassowary birds. Just south of Adelaide on the Fleurieu peninsula, you’ll come across Victor Harbour. Take the Victor Harbor Horse Drawn Tram to Granite Island, home to the adorable little penguins. The town is a hiker’s paradise, offering up parts of the 1,200km Heysen Trail, Bluff Summit walk, Hindmarsh River Walk, and Inman River Walk. Head into the South Australian Whale Centre for tips on where to spot local whales. June to October is the best season to witness the Southern right whales. If you have extra time, be sure to check out nearby Kangaroo Island which can be reached by ferry. 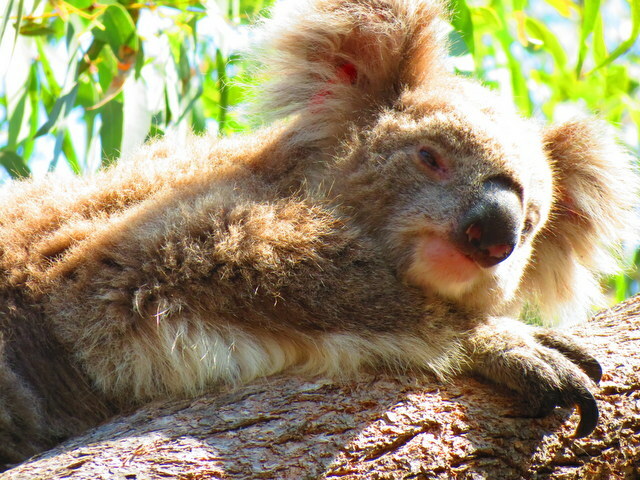 The island is home to a wide array of iconic Aussie animals including koalas, echidnas, and platypus. 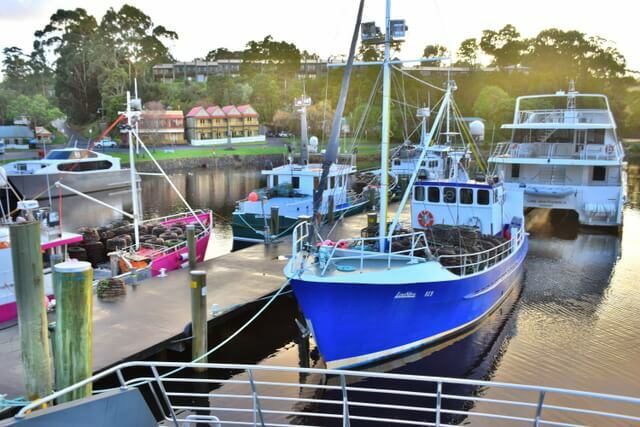 Dive into Tasmania’s wild and rugged west coast wilderness with a visit to Strahan. Cruise along the Gordon River to see the famous reflections and discover hidden treasures of the Tasmanian Wilderness World Heritage Area. Hike to Hogarth Falls or learn about the area’s convict history at Sarah Island. 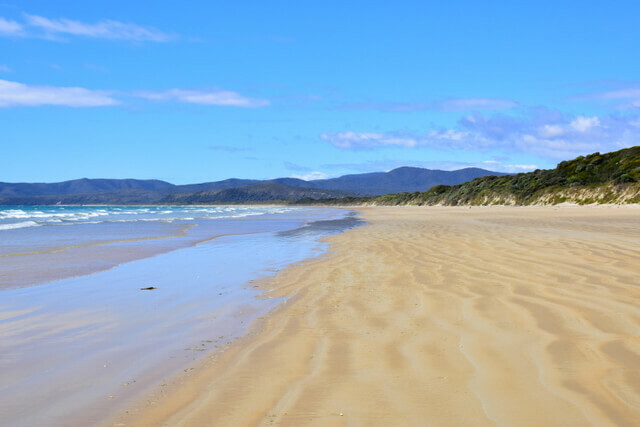 Play in the massive Henty Dunes and walk along the windswept Ocean beach as it leads you to Hells Gates and Macquarie Harbour. Travel back in time aboard the West Coast Wilderness Railway as it takes you deep into Australia’s largest temperate rainforest, home to rare Tasmanian devils and quolls. Come to where the Outback meets the tropics. The area is home to some of Australia’s greatest natural attractions and is rich with Aboriginal Heritage. Discover the Aboriginal rock art, hidden waterfalls, and elusive wildlife of Katherine Gorge or tackle the five day Jatbula Hiking Trail, stopping at refreshing waterholes along the way. 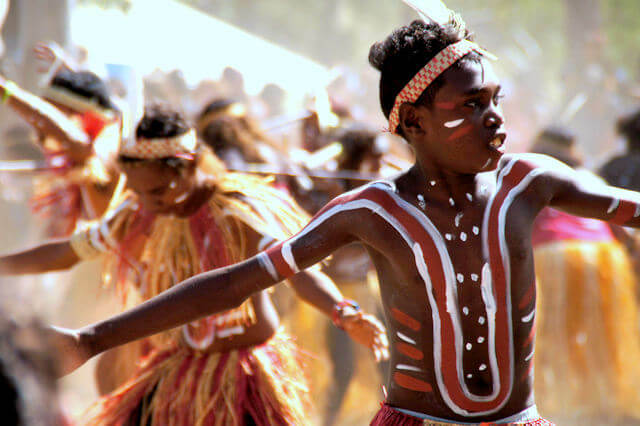 Learn Aboriginal art, hunting, and cooking techniques or learn what life is like on an Australian Cattle station. Explore the underground wonders of the Cutta Cutta Caves before relaxing in the Katherine Hot Springs and enjoying a traditional Australian barbecue beneath the stars. When it comes to travel through Australia, you should definitely add some of these small towns to your bucketlist! Still anticipating my first trip. These all sound incredible, I call for a cross country road trip to take in everything :D! Is that pink lake real??! It is indeed! Beautiful isn’t it! We loved driving the Great Ocean Road last year for the small towns along the route – Port Fairy was beautiful, as was Lorne and Torquay. Kennett River we really loved, for the same reason as you, I’ve never seen koalas in the wild before this trip. It was magical! Small towns really do have a magic that cities just can’t offer. They’re far more intimate. I would add Mildura, it’s a very pretty town on the banks of the Murray and you can take paddle steamers and houseboats up the river, it’s a very historic type of feel to the streets, and there’s great access to the bush and the outback here too. Our family spends a lot of time there. An obvious oversight on my part – I’ve been to Mildura and totally agree. There’s also a pink lake you can take a day trip out to too. Definitely deserving of one of the best small Aus towns! The people are always so much friendlier in small towns. You definitely get a far greater local experience. 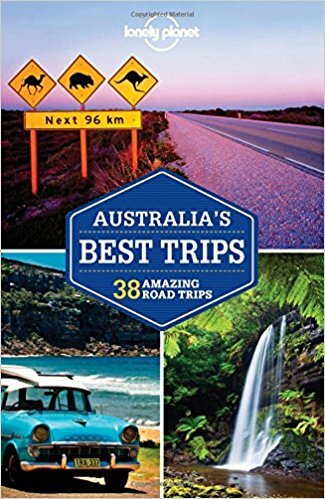 There are so many small towns in Australia that should be on this list – Launceston, Coober Pedy, Goolwa, Broken Hill – they’re my favorites personally. I’m sure you could spend a lifetime trying to list them all though. It’s a great country, definitely one that demands multiple trips. It’s true, there are hundreds of small towns that we could definitely include. Great suggestions though Aren, we recently spent a couple of days in Launceston and you’re right, we loved it too. Coober Pedy was also really unique too. Will have to start writing a Part II to this post! 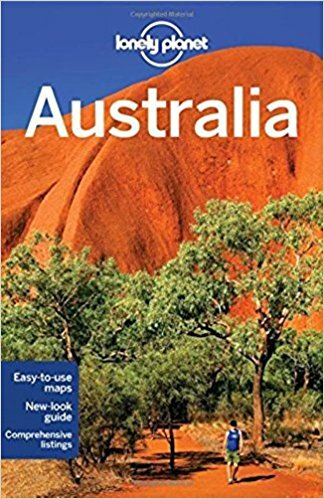 Planning on road tripping through Australia in 2019. We’re planning on getting a campervan and staying for 3 months, thinking there are so many cool places on the map that the tour books don’t mention that we’ll flip a coin when we come to intersections and just see where we end up. Cheers for the ideas. Hi Christine! Yes, my apologies, Lakes Entrance is in Victoria, not NSW. We would road trip down from Canberra a lot, and for some reason I’ve mindlessly placed it in NSW without catching the error. I have corrected the heading, thanks for the heads up! Lakes Entrance is in Victoria not NSW. Thanks for catching that Grant, I’ve corrected it. Appreciate it! I think we’ve done so many road trips down from Canberra that it’s been stuck in my mind as NSW and I’ve not thought to double check it! I want to visit Australia so bad! Broome and Esperance sound and look beautiful! Hard to say but I think Yamba, I love the coast and it’s still got that small community feel and deserted stretches of sand. True! I love Yamba too! Some favourites of ours in there! Awesome Keri! Small towns are the best aren’t they! Apart from Tasmania we will probably hit the rest on our upcoming trip. Small towns are great. Small towns are my favorites. 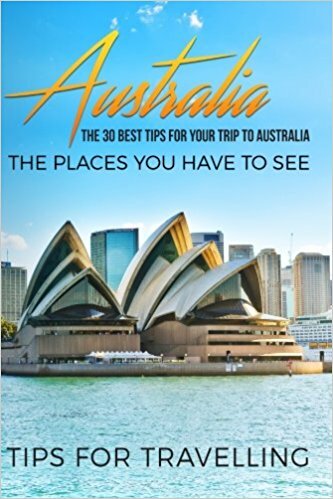 Such amazing list.Australia is dream and I love visiting small towns. Surfers Paradise, Byron Bay just to name a few! Guess I just love your whole country or what I’ve seen of it. Both great places you could definitely go back to time and time again! Does Hobart count as small? Compared to the rest of Australia’s cities, sure! 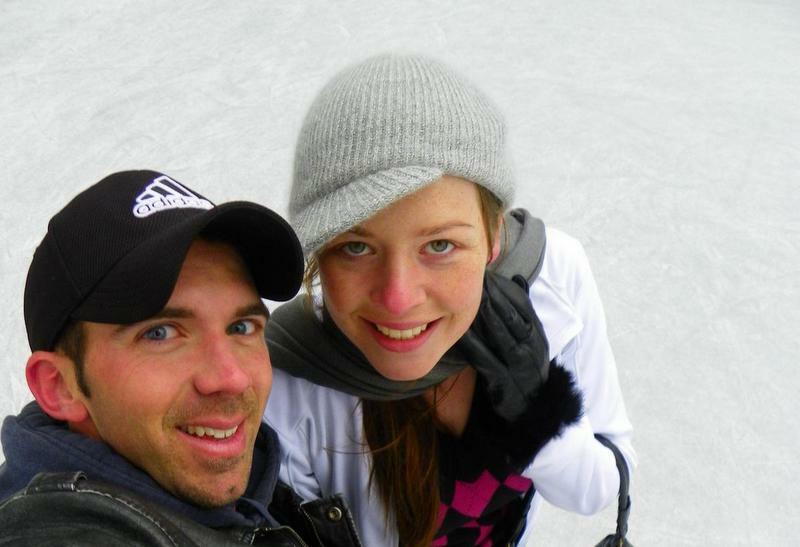 Thanks Megan, been 16 years since I was in Australia so time for a return visit! Pretty cool, I can’t wait to get to Australia.